You sneak stuff into the trash and bury it so no one cries or asks for it back. 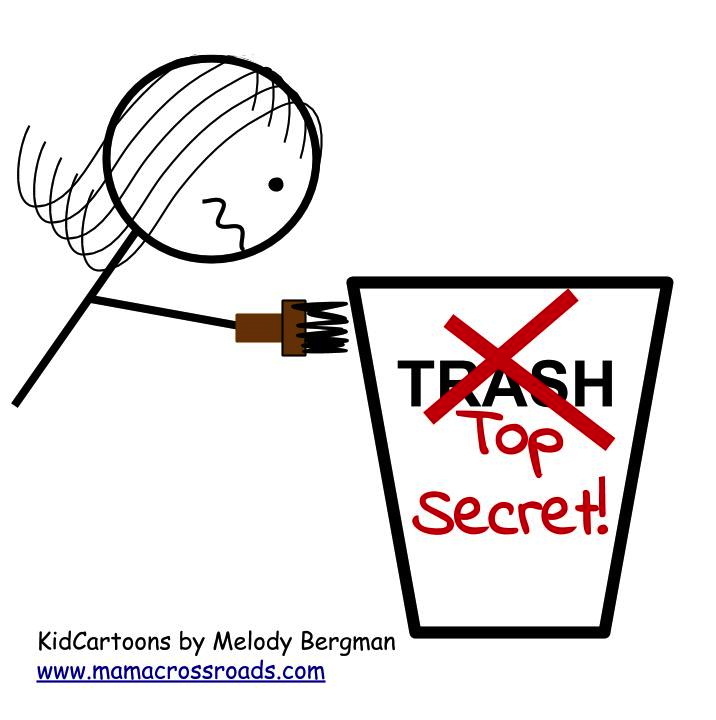 You might be a mama if … you sneak stuff into the trash and bury it so no one cries or asks for it back. Unless otherwise indicated, pieces in this series are my original work. Please share! But if you do, be sure to link back and/or post with credit to MamaCrossroads. Thanks!